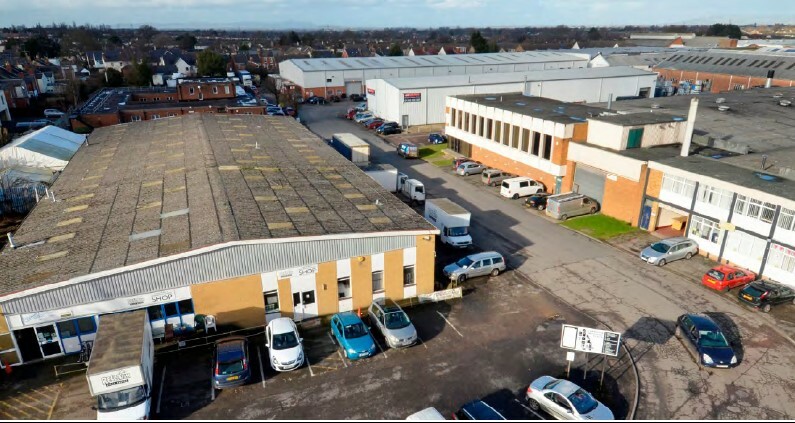 Lansdown Industrial Estate, located in Cheltenham, has been acquired by Rockspring, on behalf of the Cheshire West & Chester Borough Council Pension Fund. The estate was acquired from GDL (Cheltenham) Limited for approximately £16.0m. Rockspring received specialist MLI advice from Caisson Investment Management. “We are pleased to again be working with Rockspring and Cheshire Pension Fund on a further acquisition within the Multi-let Industrial sector. The estate is quite complex however with our in-house research capability flagging specific supply shortages in the Cheltenham market and our experienced asset managers working closely with Rockspring we have been able to put together a robust business plan for the estate to enable it to meet and exceed its base case targets.” Commented David Carter, Managing Partner at Caisson. Lansdown Industrial Estate is the largest single industrial estate in central Cheltenham comprising 38 units and is c. 328,000 sq ft. The top five tenants are: TBS Engineering Ltd, AVM Storage Solutions Ltd, Modern Packaging Ltd, Mobenn Cheltenham Limited, and Quorum Print Services Ltd.